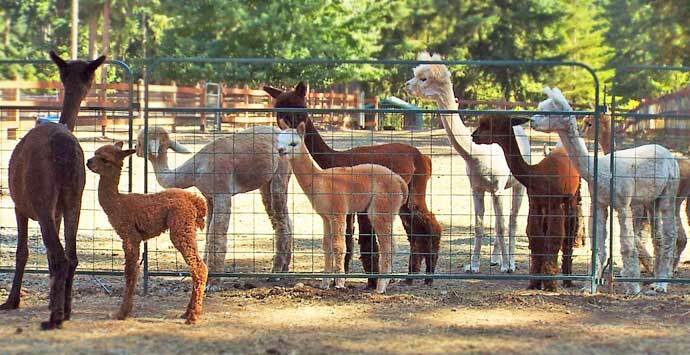 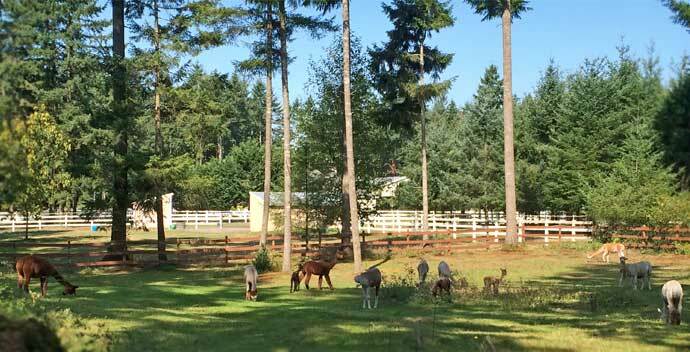 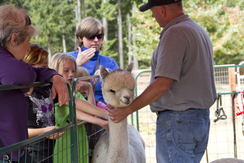 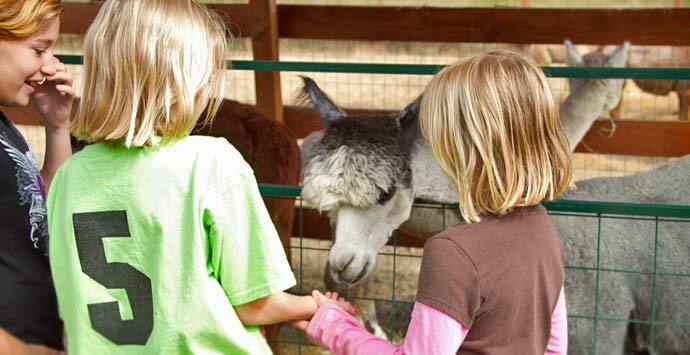 Welcome to Alpaca Ranching in Western Washington! Members of the public enjoy meeting and learning about alpacas at National Alpaca Farm Days. 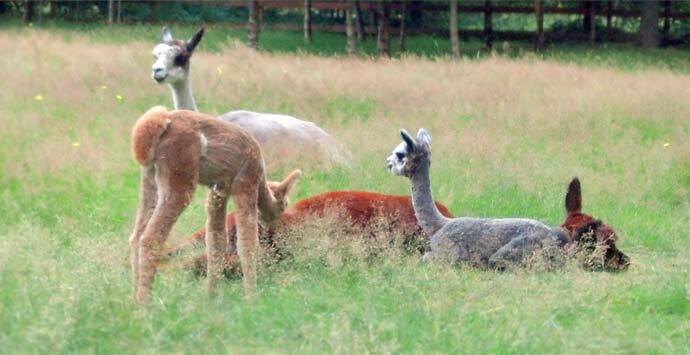 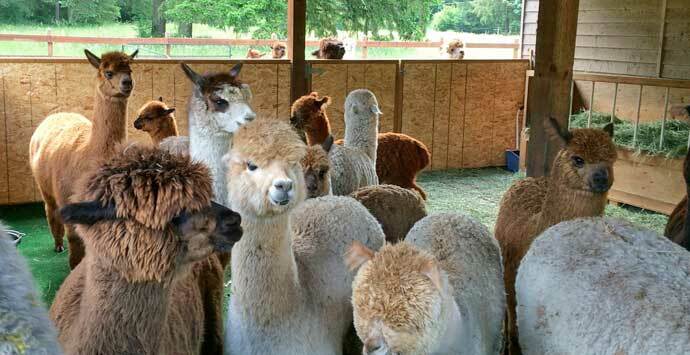 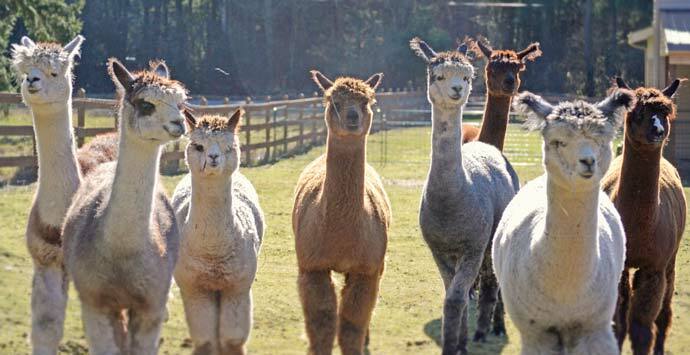 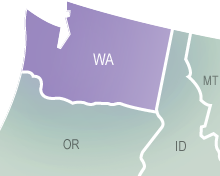 The Alpaca Association of Western Washington (AAWW) is a group of alpaca owners, breeders, and enthusiasts who have come together as a regional affiliate organization of the international Alpaca Owners Association (AOA). Our goals are to raise public awareness of alpacas and their luxurious natural fiber, share knowledge and resources, plan and organize alpaca events, represent the interests of Western Washington alpaca owners as an affiliate organization of AOA, and have fun! 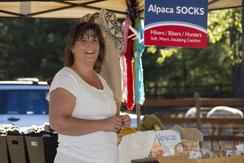 If you have any questions, please contact us and we’ll be happy to help you!